Close the information gap that spans from Design & Construction to Operations & Maintenance. 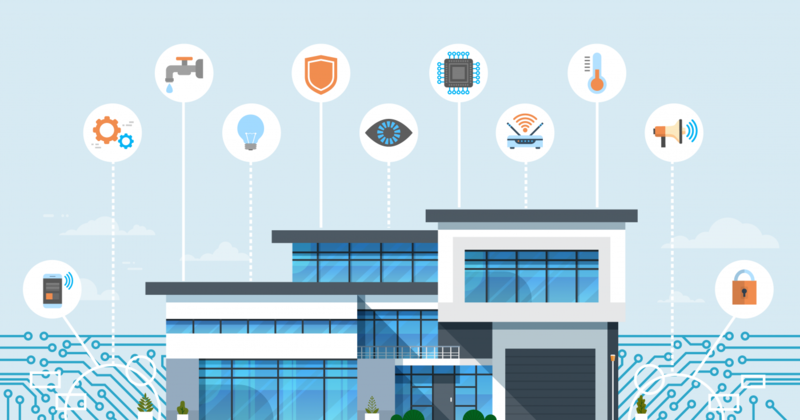 VueOps facilitates construction project turnover and warranty management, integrating models, asset and building system data, documents, and information from facility management systems. Find: Building information, all in one place, all searchable. Organize & Tag: Easily keep track of closeout documents with metadata. Inspect: Inspect building assets by location and systems, in one place. Manage Warranty: Report warranty issues from VueOps; teams can manage a shared list of issues. 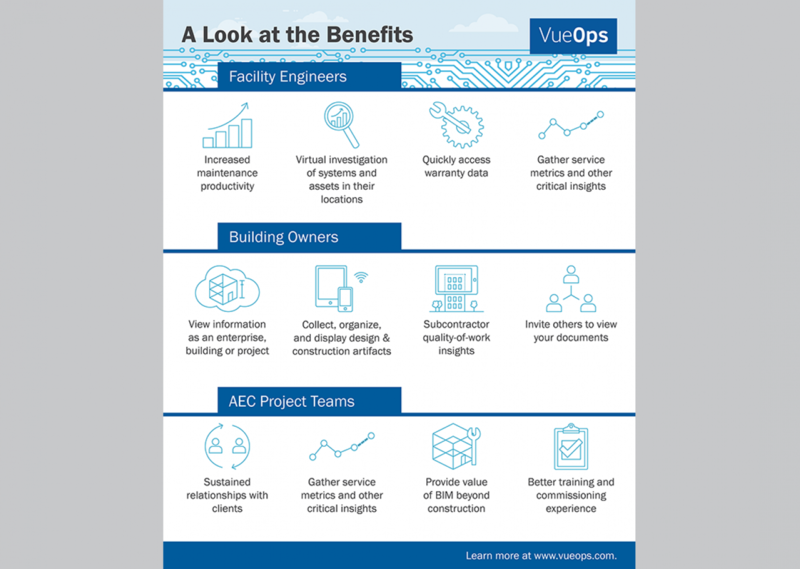 Achieve Success: VueOps experts work with you to put building intelligence at the center of facility operations.